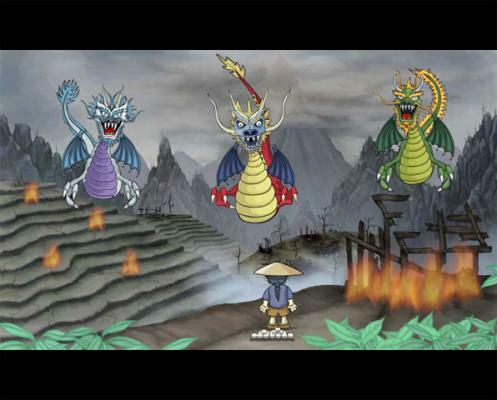 After three dragons wreak havoc over the empire, young Kwazi must use an ancient set of Mah Jong tiles to restore balance. 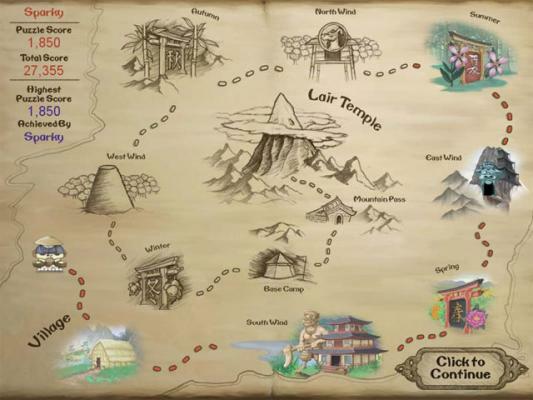 Enjoy sweeping animations as you help Kwazi journey through the Orient, meet wise animal guides, and use an amazing array of special tiles to solve tricky puzzles. 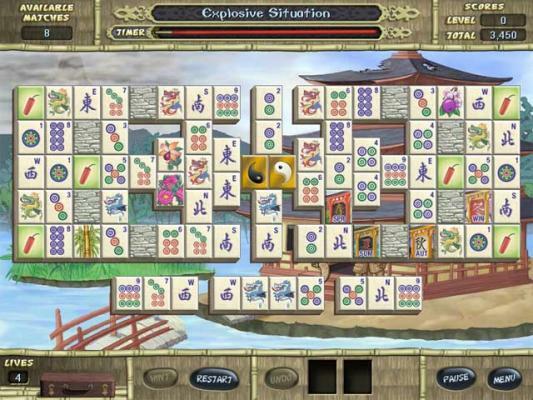 In addition, there is also Classic-style play, and new challenges in Puzzle-style play. 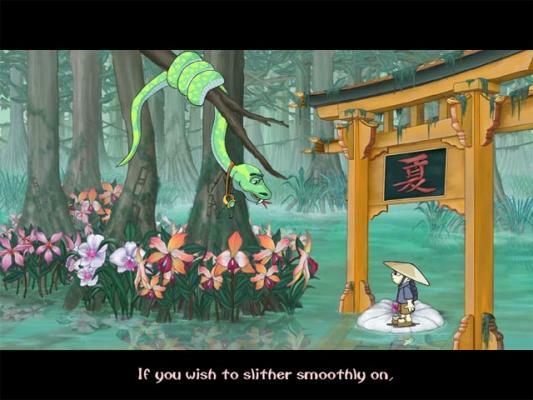 Discover amazing power tiles to aid in your journey as you learn the true balance of vice and virtue. 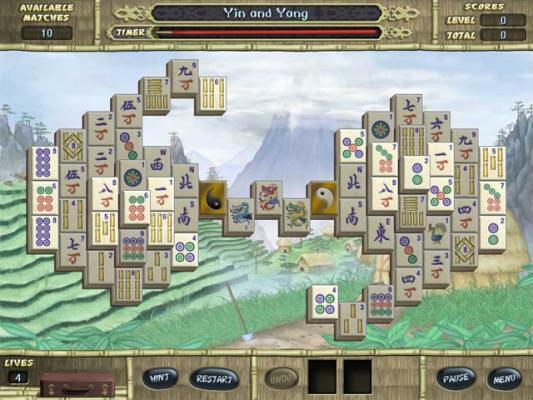 Cinematic movie scenes recount your progress, while beautiful graphics and soothing sounds make this a Mah Jong game to treasure.